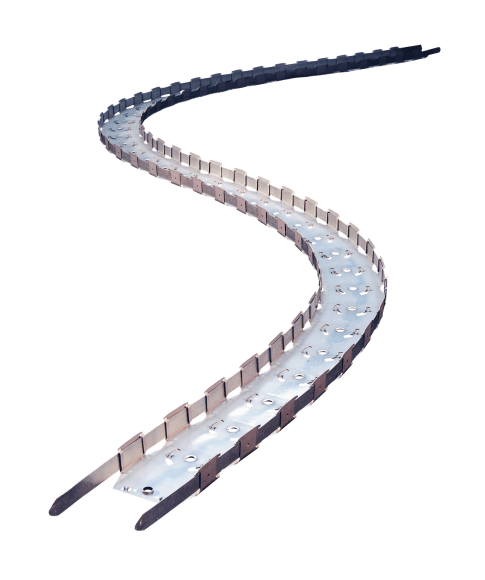 Flex-Ability Concepts pioneered the development of flexible track products. Patented Flex-C Trac® was the first framing product that could be curved by hand right on the jobsite and has become the brand by which all others are measured. Not all Flex-Ability Concepts products are available through CWallA. Check with your local representative for more information and location availability.